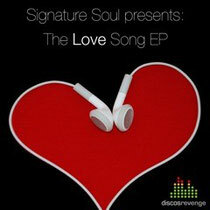 Having produced ‘Disco’s Revenge’, one of dance music’s most iconic tunes of the last 15 years, producer and DJ, Ed ‘Gusto’ Greene recently launched his new Disco’s Revenge label with the deep beats and chunky tech soul of the three-track, ‘Love Song EP’ in his new guise, Signature Soul, with partner, Scott Trent. 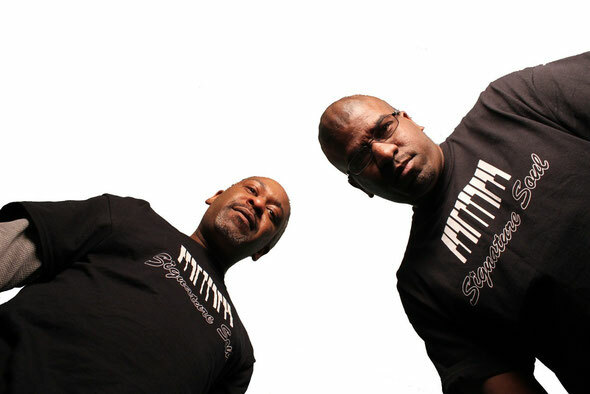 Together they have been producing music together for over 20 years and as Signature Soul the duo produce and experiment with all kinds of diverse sounds across the house music spectrum but their signature is soul music. On ‘Don’t Take My Love’, Scott Trent’s heart felt vocal rolls back round on warm keys and is topped off with a breakdown that’s heavy and soulful in classic New Jersey style. New York’s Ian Friday of Global Soul Music and founder of the Libation club parties, adds extra keys and classic soulful flava with his Edit, following on from his acclaimed ‘Kissing You’ track. ‘Rapture Of Love’ enjoys a sensual, tougher beat-heavy workout, introducing Tisha Williams on vocals, with live bass from Robert Ruffis. Uplifting with a serious groove, this cover of Anita Baker’s classic delivers on the floor. Rounding off this debut EP, title track ‘Love Song’ introduces light handclaps and Latino flavas, erupting with different protestations of love in French, Spanish and Italian, underpinned by Scott’s emotive “love song” call.